Every year, in the crisp dusk light of All Hallow’s Eve, thousands of goblins, gremlins, witches, and fairies of all ages descend on the Village of New Paltz for the annual Halloween parade. This year, the New Paltz Halloween parade kicks off at 6pm on Wednesday, October 31, at the corner of Main Street and Manheim Boulevard. The cast of ghoulish characters will troop down the hill and to the New Paltz Firehouse, where the Lion’s Club will distribute treats. 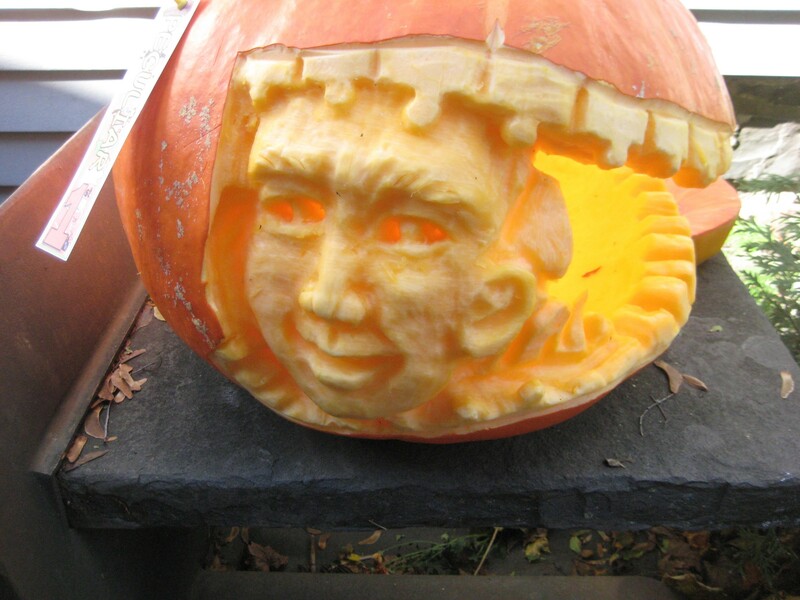 Nearby at The Bakery, another annual Halloween tradition will be underway—The Night of 100 Pumpkins. For the past 28 years, this tucked-away cafe and bake shop on North Front Street has hosted the area’s most epic pumpkin carving contest and Halloween celebration. 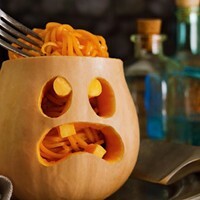 These are not your run-of-the-milled canned jack-o-lanterns. Judged by a rotating cast of local artists, including many who have shown in The Bakery’s gallery, the underlying ethos of this contest is to create truly artful, original carvings. 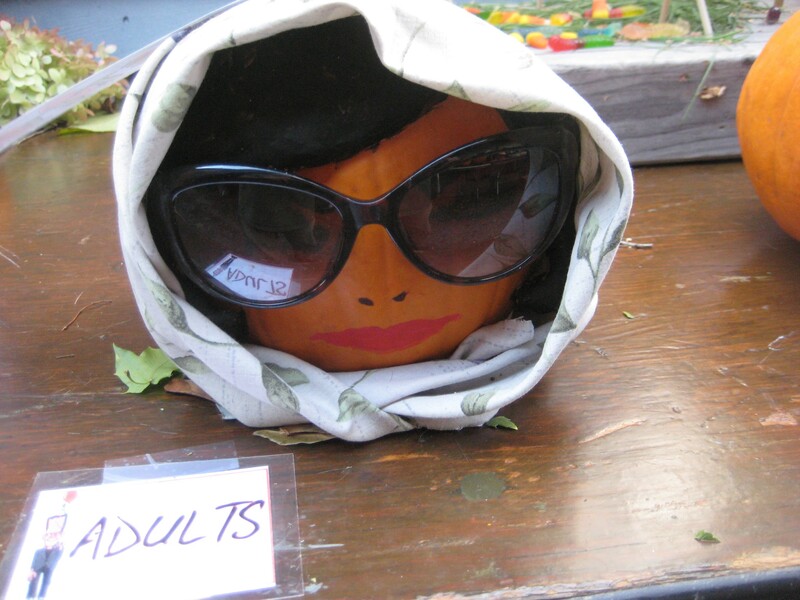 Anyone can submit a pumpkin for consideration on October 30 (and get a free cookie for doing so!). 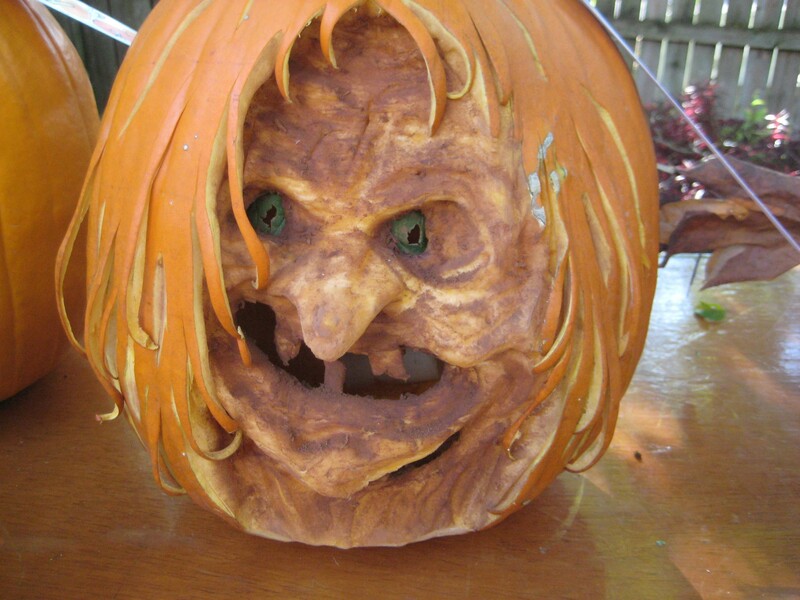 On Halloween morning, the pumpkins get judged and that night, the carved gourds are lit up for everyone to enjoy. 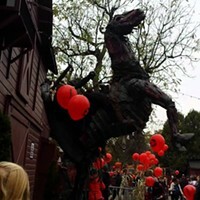 Santner estimates that over 2,000 people come through to see the zany display of pumpkin sculptures gourds over the course of the evening. 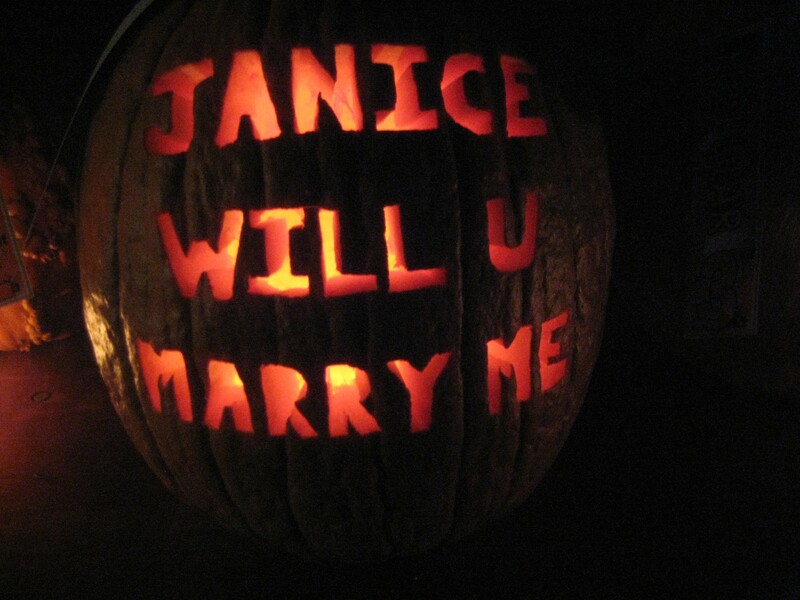 (One year, someone even proposed by pumpkin). 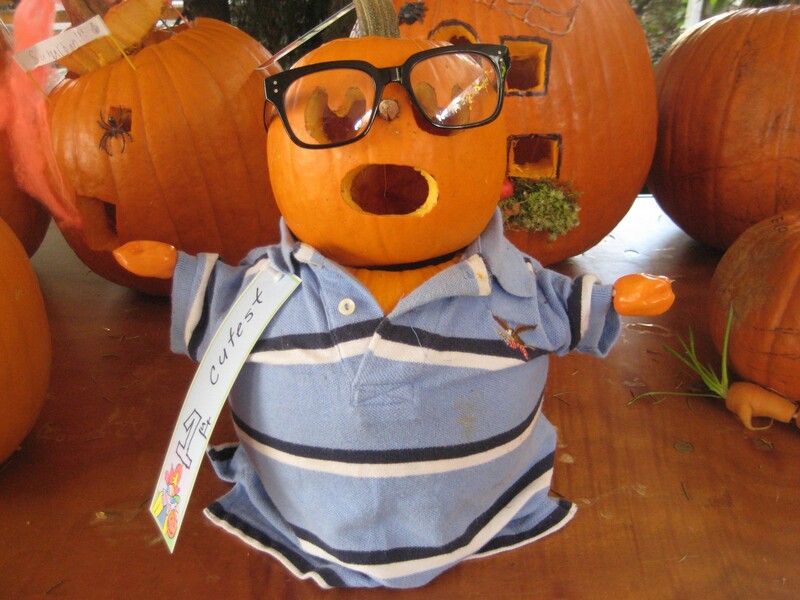 Over 60 prizes, provided by village businesses, are awarded in a broad range of categories from cutest to most peculiar to best panoramic pumpkin, to most petrifying. 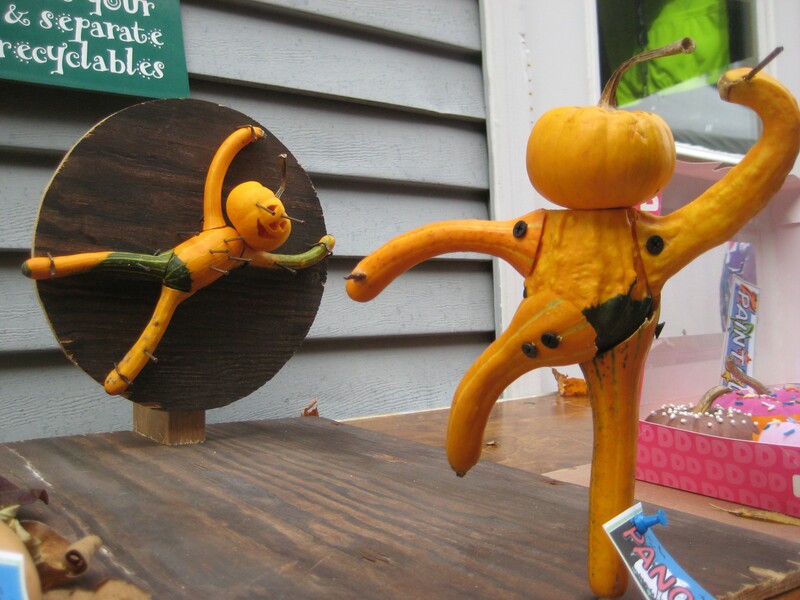 “The point is not to pick the best overall pumpkin,” Bakery owner David Santner says. “We’re trying to give out lots of prizes.” To make the competition more fair, kids’ pumpkins are judged separately from adults’. Head to The Bakery between 6-10pm on Halloween, to see the pumpkins illuminated, listen to live African drumming, and enjoy free pumpkin bread, cocoa, and cider. The cafe will also be open for business. 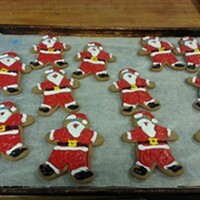 For more information, call (845) 255-8840 or visit www.ilovethebakery.com.